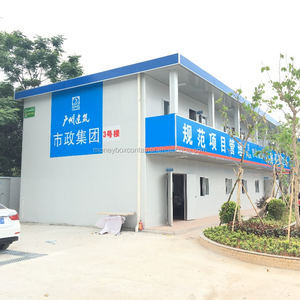 Hebei Dongyuan Steel Structure Co., Ltd.
You could supply your own plans for our study and quotation or make selection from ours. Platinum is also trying to make construction to the global housing pressure. 4. 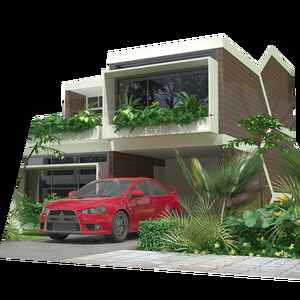 The creative intent is to provide an opulent and extravagant impression of luxury. 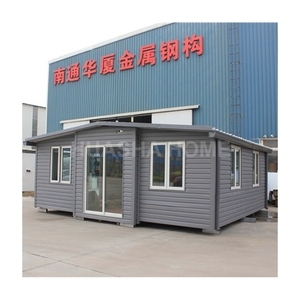 It is easy to assembly the container house, no need use forklift or crane,it is easy to 2-3 adults to move all the material and assembly it. 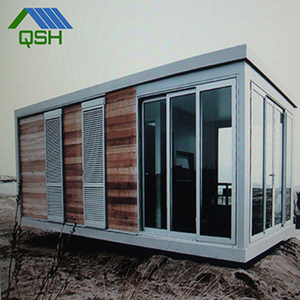 We produce, develop and export container house, portable toilet, prefab house, prefab villa. 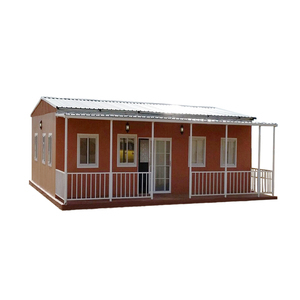 For the detachable container house and portable toilet, we can give you the price within 5 minutes after we ask you some questions. 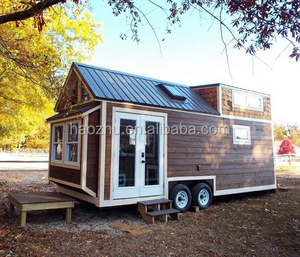 Alibaba.com offers 12,994 house plans products. 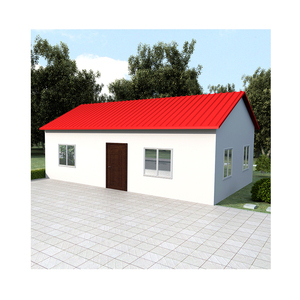 About 55% of these are prefab houses, 3% are architecture design, and 2% are tiles. 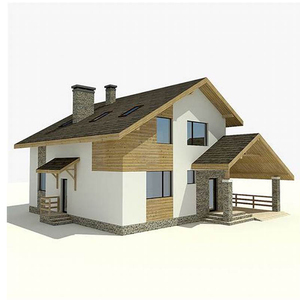 A wide variety of house plans options are available to you, such as free samples, paid samples. 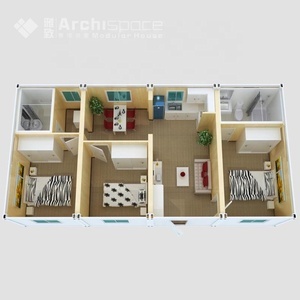 There are 13,078 house plans suppliers, mainly located in Asia. 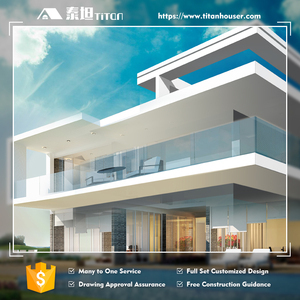 The top supplying countries are China (Mainland), Ireland, and Australia, which supply 98%, 1%, and 1% of house plans respectively. 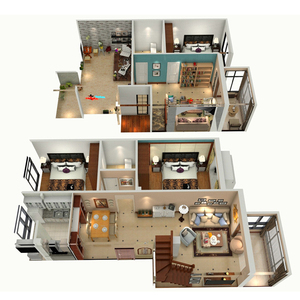 House plans products are most popular in Africa, Domestic Market, and Southeast Asia. You can ensure product safety by selecting from certified suppliers, including 5,813 with ISO9001, 3,326 with Other, and 1,101 with ISO14001 certification.